Cuba has announced it would make it easier for its US-based citizens to travel to the island, seeking to boost ties with Cuban Americans in the midst of a diplomatic crisis over claims of mysterious health attacks on US diplomats. Havana will also make it simpler for the children of Cubans living in the United States to get Cuban citizenship and identity, Foreign Minister Bruno Rodriguez said on Saturday (Oct. 28). “The U.S. government closes, and Cuba opens,” Rodriguez told a meeting of pro-Havana Cuban Americans in Washington. Cuban citizens in the United States will no longer need a special review of their Cuban passports before traveling to the island, he said. Rodriguez said that procedure had become more difficult due to staff shortages at the Cuban embassy after the US government expelled 15 Cuban diplomats this month over so-called ‘sonic attacks’ on US personnel in Cuba. 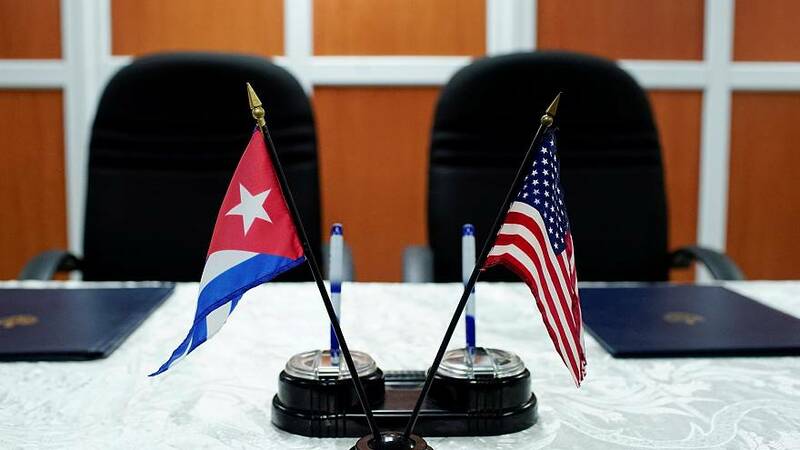 Havana has denied any responsibility in the incidents, which Washington says affected at least 24 officials or their relatives, causing headaches, hearing loss and cognitive issues. Havana will now also allow some Cubans who left the country illegally to return, he said. There are roughly 2 million Cubans or Americans of Cuban origin in the United States.